The Association of Collegiate Anglers along with the Cabela’s Collegiate Bass Fishing Series is proud to announce their renewed partnership with Ranger Boats for the upcoming 2019 season. 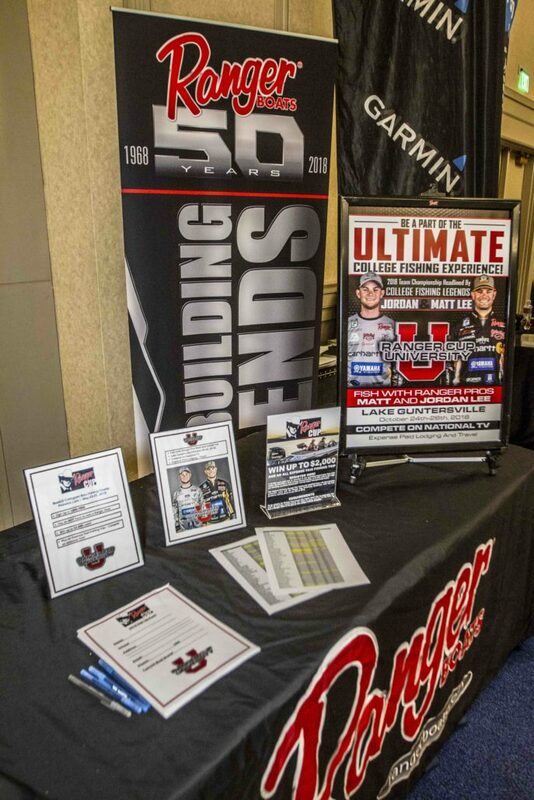 As part of their committed relationship, Ranger Boats will continue to reach collegiate anglers throughout the nation at events on the national level with the one-of-a-kind Ranger Cup University program. Modeled after the most lucrative contingency reward program in the fishing industry, Ranger Cup University is the only program of its kind designed exclusively for collegiate anglers and is open to those competing in the Cabela’s Collegiate Bass Fishing Series events throughout the 2018-2019 season. 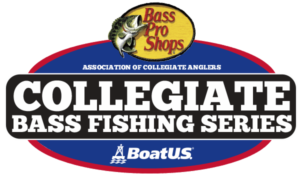 Regardless of which boat brand they run, collegiate anglers in compliance with the guidelines can earn merchandise and prizes, as well as a once-in-a-lifetime fishing opportunity by qualifying for the Ranger Cup University Team Challenge held each Fall. 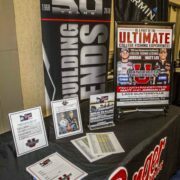 Collegiate Anglers need to register for the program each year, regardless of past participation. Registration is completely free of charge and includes payout opportunities at each of the Cabela’s Collegiate Bass Fishing Series events this season. “Ranger Boats’ support of bass fishing has always been legendary when you look at the history of our sport. It only goes without saying that their legacy in college fishing is also historical as they’re one of only a handful of companies that were involved in the early growth of college bass fishing. It continues to be an honor to call them our partners in the Cabela’s Collegiate Bass Fishing Series and the Ranger Cup University is one the top prize programs in all of college fishing,” said Wade Middleton, President of CarecoTV, and Director of the ACA. Since 1968, Ranger Boats has handcrafted superior fishing boats one at a time in Flippin, Ark. From premium fiberglass bass boats to tournament-ready multi-species rigs, do-all saltwater boats and workhorse utility boats, Ranger has led the way by delivering the strongest-performing, highest quality boats on the water.